SKYLINE – a bootleg with Andy Warhol photo. The album had totally impossible credits beside the “Warhol” cover credit. The musicians were listed as Johnny Thunders (Lead Vocals, Guitar), Lonnie Davis (Keyboards), Peter Ford (Drums, Percussion) and Charles La Croix (Bass, Keyboards, Vocals). However, the album became a kind of underground disco hit and was re-issued with a different cover. A few years ago Guy Minnebach, who has an encyclopaedic memory about Andy Warhol‘s art, and Raimund Flöck recognised the cover photo of Susanne de Maria as being from one of Andy Warhol‘s 1964 screen tests and is published in a book of them. And since then this version of the record has been in demand not only by fans of the disco music but now also by collectors of Andy Warhol‘s record cover art. Interestingly, the original bootleg lacked the photo credit to A. Warhol on the rear. I have been looking for a copy for my collection and saw one recently on Ebay on which I bid unsuccessfully. However, I noticed in the photos on Ebay that the cover had the “Photo by A. Warhol” credit on the rear cover and also included a photo of Susanna de Maria (note the correct spelling of Susanna), which sparked my curiosity..
About a month later the seller contacted be via a second chance offer and told me he had another copy for sale, and a deal was done. The record duly arrived and I realised this must be a reprint of the original 12″. 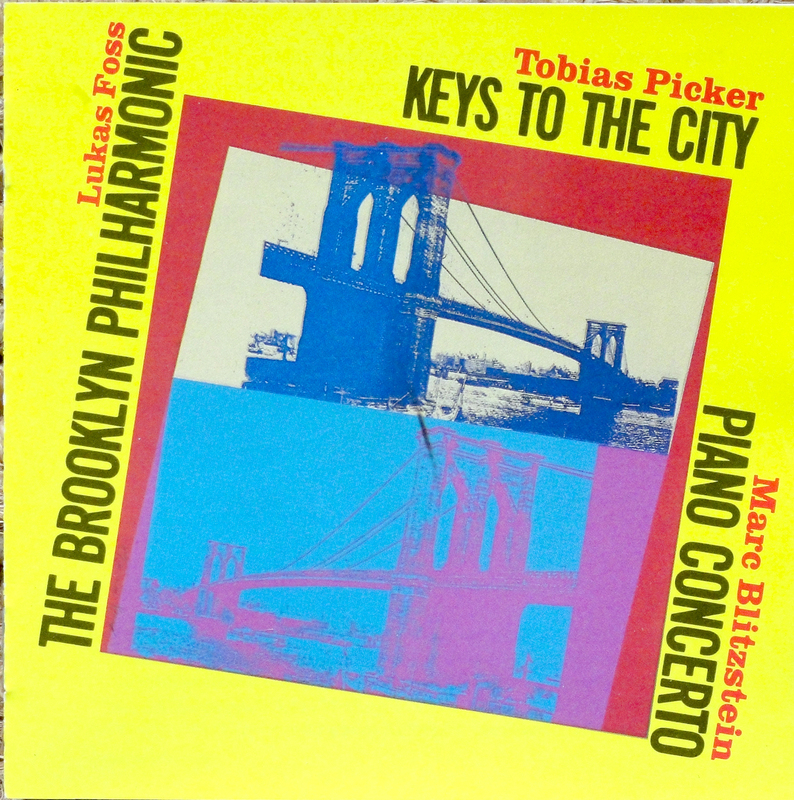 It is on a different label–Paint the Case Productions–and has no obvious catalogue number. Included in my copy were two photos of Susanna de Maria; one with “No 49” on the rear and the other with “No 49 out of 50” on the back. Could it be that this repressing was limited edition of just 50 copies? The repressed version of Skyline’s 12″ EP. 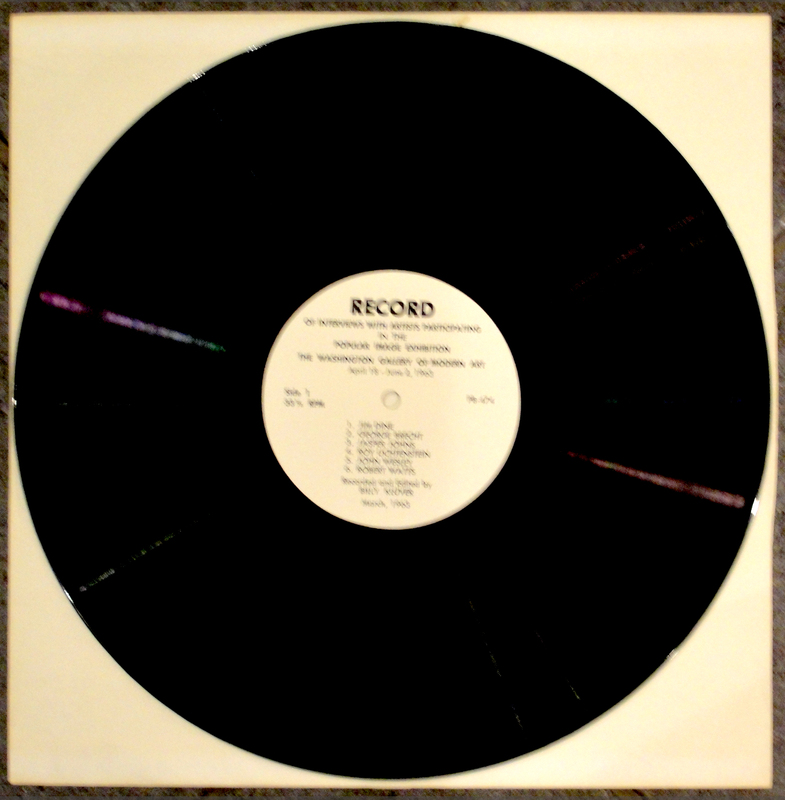 As anyone can see, the image is much less sharp than on the original 1978 pressing (no, it’s not due camera shake). Even the included photos of Susanna are not 100% focused. One of the posters included with the album. Anyway, the album is a nice addition to my collection of Andy Warhol covers. But I suspect I’ll still look for one of the original 1978 pressings. * After a discussion with Guy Minnebach who originally recognised the photo as being from one of Andy Warhol‘s screentests, I conclude that this must be a bootleg of a bootleg! Guy pointed out that bootlegs have previously always been about making music recently an LP version of Paul Anka‘s “Amigos” album appeared. This album was only officially released on CD so the vinyl version seems to be a bootleg only produced for it Warholian cover art. This seems to be the reason for the new pressing of the Skyline album. *I finally found a copy on 8th August 2017. Hooray! Damien Hirst in August 2008. Photo by David Bailey. On October 25th 2013 Damien Hirst’s 22nd record cover for Babyshambles’ “Fall From Grace”, the band’s second single from their “Sequel to the Prequel” album was released on September 2nd 2013. 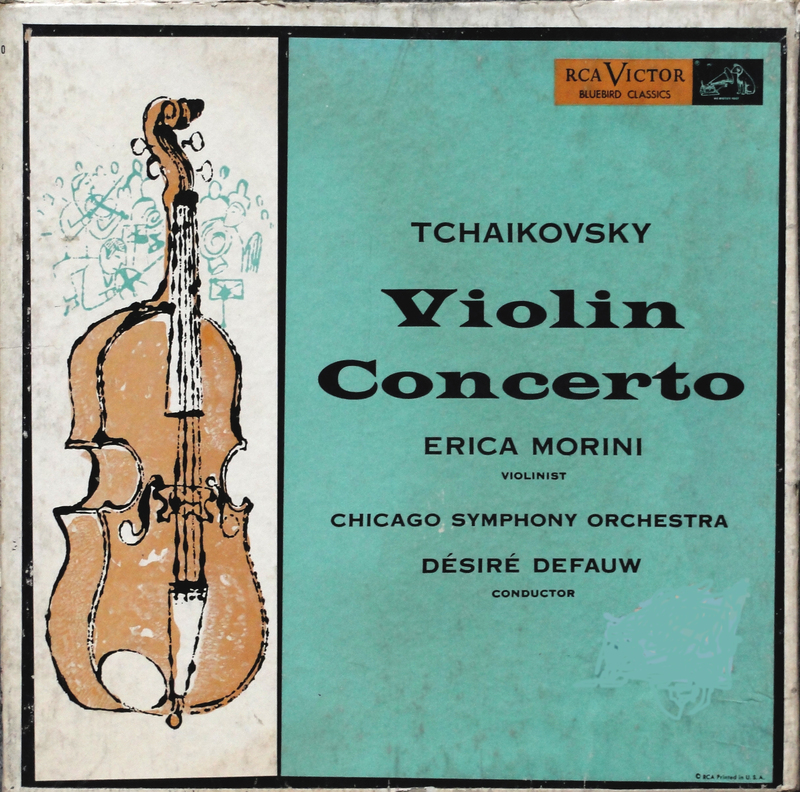 The album cover as well as both singles had cover design by Hirst, who with this latest cover passed the number of covers designed by Sir Peter Blake. Depending a little on how one defines a Peter Blake cover, Blake has produced 21 covers in the 47 years since Sgt. Pepper’s Lonely Hearts Club Band was released in 1967. This cover was, of course, designed by Blake and his then wife Jann Haworth – and so should be regarded as a joint effort. The cover for Madness’ limited edition CD version of “Oui, Oui, Si, Si, Ja, Ja, Da, Da” has him pictured on the cover, but the design is by Paul Agar with photography by Perou. I do not suppose many would argue with me if I suggest that much of Damien Hirst’s art is ugly. Dissected animals or fish in formalin tanks, skulls (even when encrusted with diamonds) do not appear beautiful to these eyes. And Damien Hirst’s record covers fit the mould. His first record cover art was for Dave Stewart’s “Greetings From the Gutter” released in 1994. Hirst’s first covers are really unremarkable – the six variously coloured gas tubes with tubing attached on the Dave Stewart album and the dissection of an egg by two rubber-gloved hands on the “Heart of Stone” single from Stewart’s album are hardly design masterpieces. These are followed by Hirst’s ugliest covers; the CD for Fat Les’ “Vindaloo” with foldout poster and “Yalla Yalla” the single from Joe Strummer & The Mescaleros’ album “Rock Art & The X-ray Style” from 1999. For the album, Hirst drew a series of matchstick men reminiscent of stone-age cave paintings or aboriginal art and these figures appeared on the “Bankrobber 99” promotional single as well. 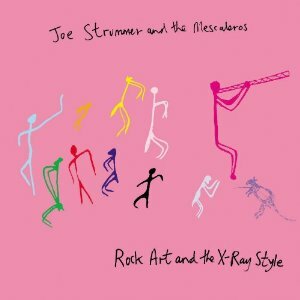 Joe Strummer & The Meascaleros’ “Rock Art & the X-ray Style” LP cover. In 2006, Hirst became manager for the band The Hours and designed the covers for their first album “Narcissus Road” and the singles taken from it; “Ali in the Jungle” and “Back When You Were Good”. These were released on the A & M label. 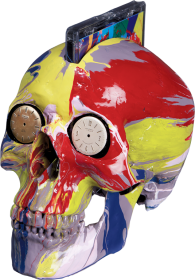 Hirst made a limited edition of 210 spin-painted skulls as holders for the CD retailing at a cool £4,500 each! 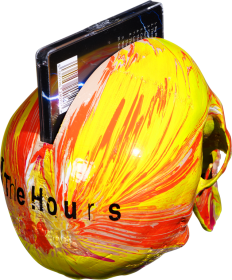 Damien Hirst’s spin-painted skull holder for The Hours’ “Narcissus Road” CD. Hirst then started his own record label “Is Good” and The Hours’ second album “See the Light” was released on the label, again with cover art by him. The album was released on gatefold vinyl and a double 12″ single “See the Light” was also released. And, as had been for the singles from “Narcissus Road”, each was decorated with more of Hirst’s skull designs. In February 2008 the cover of TAR Magazine used Damien Hirst’s portrait of Kate Moss where the right side of her face was dissected down to the muscles. 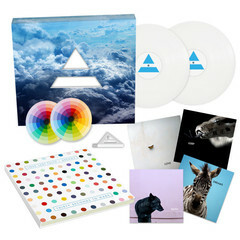 The following year, Hirst released a white vinyl, one-sided 12″ single with the same image on the cover. Hirst’s given name was misspelt on the record label: “Damian”. 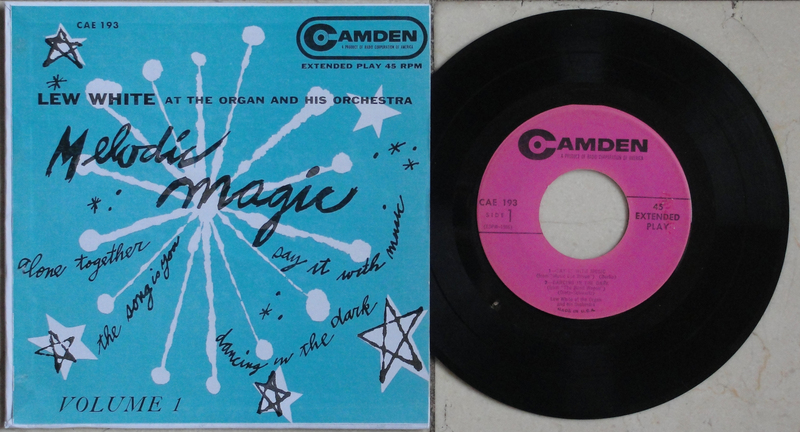 The single was released in a numbered edition of 666 copies and is currently very sought after. 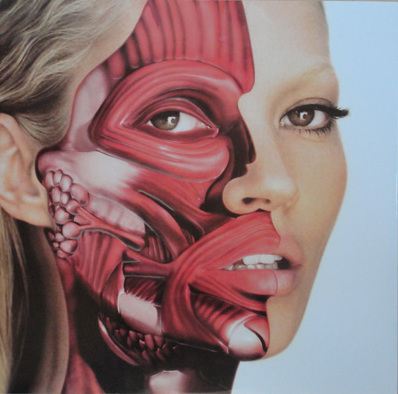 Damien Hirst’s portrait of Kate Moss from TAR Magazine to his “Use Money, Cheat Death” 12″ single cover. Hirst’s next cover “I’m With You” for The Red Hot Chili Peppers (2011) revisited two of his earlier subjects, drugs represented by a coloured capsule and decay, represented by a single fly on the capsule. Red Hot Chili Peppers’ album “I’m With You”. Hirst designed the cover for the band 30 Seconds to Mars’ fourth album “Love Lust Faith & Dreams” in May 2013 and used his polka dot pattern. The album was released on CD and vinyl and in a limited edition boxed set with the LP, a double CD, a book and four prints. So those are Damien Hirst’s first 22 covers from his first twenty years of record cover design 1994 – 2013. And, as is my wont, I’ll list one cover ascribed to Damien Hirst that is not by him. According to Wikipedia Hirst did prepare a design for the cover for the Band Aid 20 single “Do They Know It’a Christmas?”. His design showing the grim reaper and a starving child was considered too scary and was dropped. Mat Maitland at Big Active, a designer in his own right who has designed covers for Michael Jackson and others was commissioned to design the replacement. Rumour has it that Hirst released a limited edition print of his design for the cover. But I have, thus far, not been able to find one. 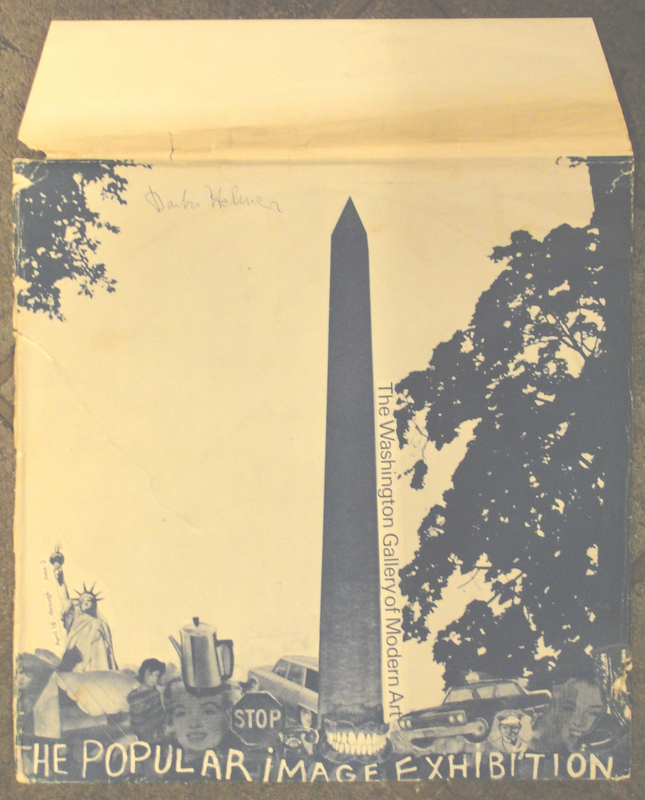 The thing that makes the past year’s collecting Andy Warhol’s record cover art most exciting is, without a doubt, the informal convening of The Warhol Cover Collectors’ Club (WCCC). The Club’s four other members have contributed enormous amounts of enthusiasm and knowledge and found a many record covers with art either by Warhol or that is clearly influenced by him. I cannot thank them all enough for their input and stimulus to keep me up to date. I have been trying to keep my list of Warhol covers up to date and members of the WCCC have pointed put omissions. I realised during the past year that I have been naive when maintaining this list. I had not realised that it had become a reference site and that posting records there influenced sales of covers and thus prices. In retrospect, I should never have advertised the RATFAB cover – I could have gone on buying copies for under $10 had I not shared its existence with viewers of my list. I’ve learned my lesson, however, and keep “mum” about one rare cover…. I have prided myself on having a fairly good and representative collection of Andy Warhol’s record cover art, although my collection lacked some of the rarer early Warhol covers. Over the past twelve months I have managed to fill several of the major gaps as prices for some of the not-quite-so-rare items have come down somewhat. Thus I have added both volumes of “Madrigal’s Magic Key to Spanish”, “Latin Rhythms by The Boston Pops”, Vladimir Horowitz’ “Piano Music of Mendelssohn and Lizst” to my collection. 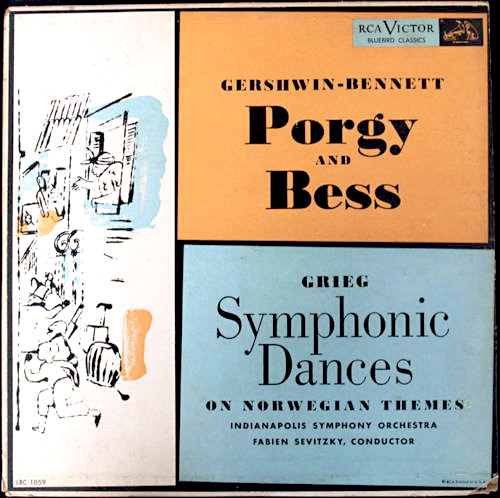 I was, however, convinced that a couple of the seriously rare covers, such as the “Night Beat” promotional box and the “Waltzes by Johann Strauss, Jr.” would never find their way into my collection. So, I hatched the idea of making my own and supplying the WCCC with copies for their collections. 2013 just happened to be the fiftieth anniversary of the first production of Andy Warhol’s “Giant Size $1.57 Each” record cover. I hade made a digital copy of this cover for the 2008 “Happy Birthday, Andy Warhol!” exhibition in Piteå, Sweden, but now wanted to produce true copies exactly as Warhol had done. That meant spraying record sleeves with paint and then silkscreening his “Giant Size” image over the painted sleeve. Warhol made prints of the sleeve in five colour variations: red, orange, yellow, green and white. His placement of the silkscreen on each cover was quite sloppy and he was not too bothered if areas of the “Giant Size” motif failed to print. From pictures that I have seen of the rear covers it is clear that he stacked covers on top of one another before the paint was completely dry as there is paint residue on the rear of many sleeves. 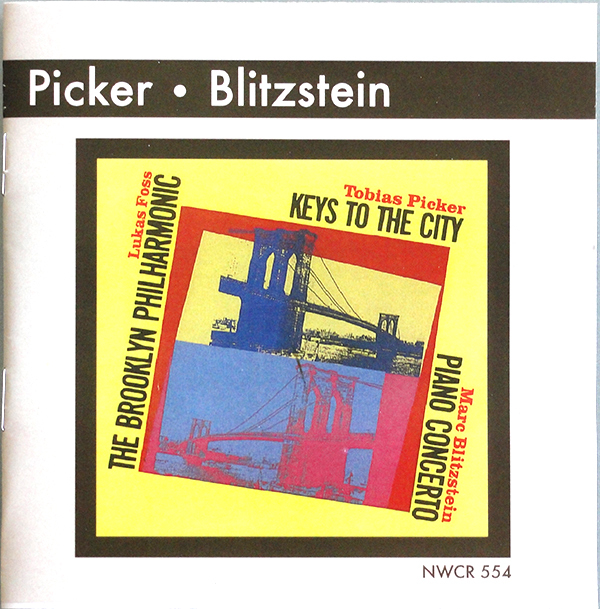 In addition to making the “Giant Size $1.57 Each” record covers, I decided to make ten and seven inch versions of the unreleased “Progressive Piano” record as well as the the “Night Beat” promotional box and the “Waltzes by Johann Strauss, Jr.” EP. Thus I was able to add nine new covers to my collection; “Night Beat”, the “Waltzes by Johann Strauss, Jr.” and ten and seven inch versions of the “Progressive Piano” album and the five colour variants of the “Giant Size” sleeve. During the year I also managed to find copies of Keely Smith’s “I Wish You Love” (both LP and EP versions), The Velvet Underground’s bootlegs “Paris 1990” and the red version of “Screen Test: Falling in Love With the Falling Spikes” and several EPs that I was missing, including Joe Newman Octet’s “I’m Still Swinging” (in several variations), Tchaikovsky’s “Violin Concerto” in a three EP box, German pressings of Artie Shaw’s “Both Feet in the Groove” and Joe Newman Octet’s “I’m Still Swinging” and a few CDs with Andy Warhol art including Mark Blixtstein / Tobias Pinker “Piano Concerto / Keys to the City” CD, David Cronenberg’s “Cronenberg on Warhol” and Rasmussen’s “Three friends” CD. I also found copies of Walter Steding’s “Dancing in Heaven” LP and “Secret Spy” 45, Aretha Franklin’s “Jerry Lee”, “Rock-a-lott” and “Jumpin’ Jack Flash” and Enola Gay’s “Döda djur” singles and The Smith’s “Sheila Take a Bow” 12 inch. All in all I have, over the past twelve months, added forty-one titles, including the eight replicas I have made myself, to my collection of Warhol covers. And I have added a few records with covers that resemble Andy Warhol’s art such as The Darling Buds’ “It’s All up to You” and The Velvet Underground’s “Velvet Redux – Live MCMXCIII” Video disc and “Harvest” CD. There are a few bootlegs that I have yet to find, but – as far as I can tell today – no official releases. 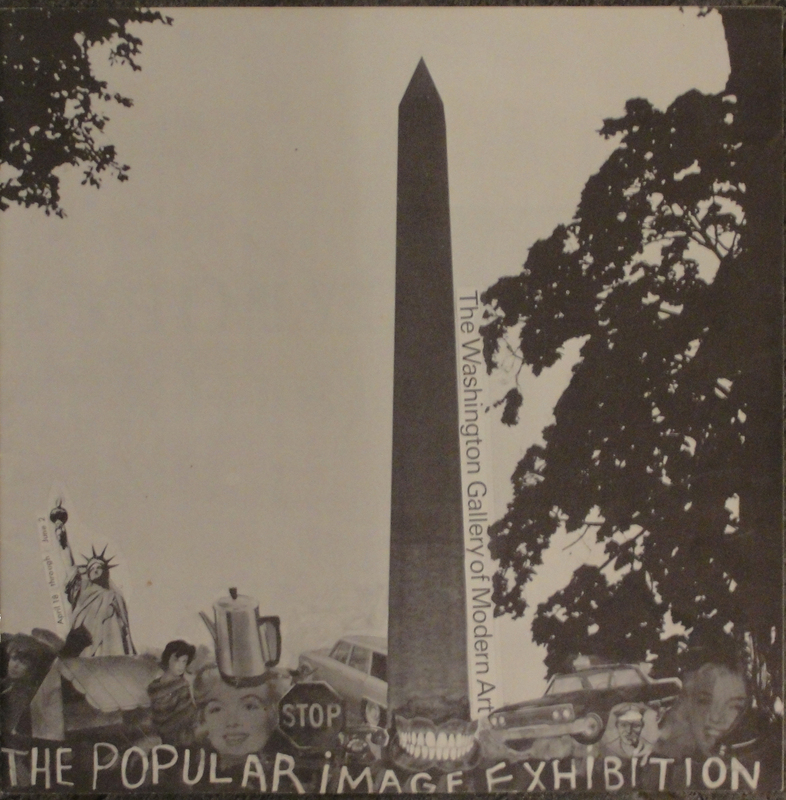 The final addition to my collection this year is not really a Warhol cover, but the record and catalogue from the 1963 “Popular Image Exhibition” recorded by Billy Klüver with cover art by Warhol’s fellow Pop Artist, Jim Dine. Here’s wishing all readers a Happy 2014 and much success in their continued collecting of Andy Warhol’s record cover art. 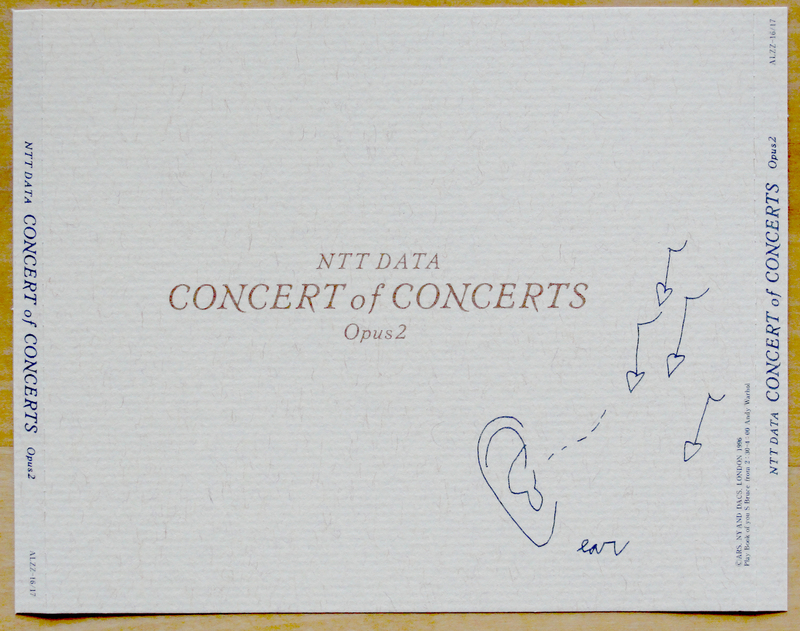 I hope we will see a new exhibition of his record sleeves during the year.